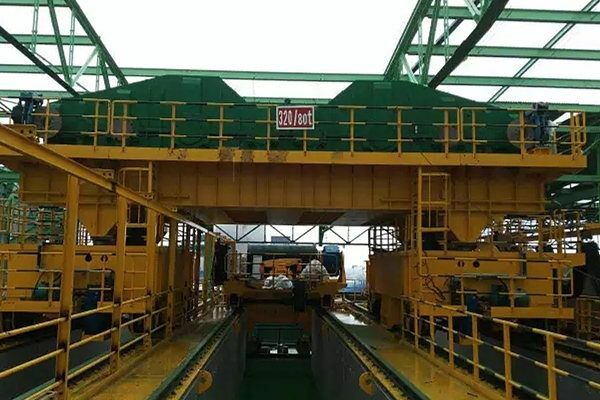 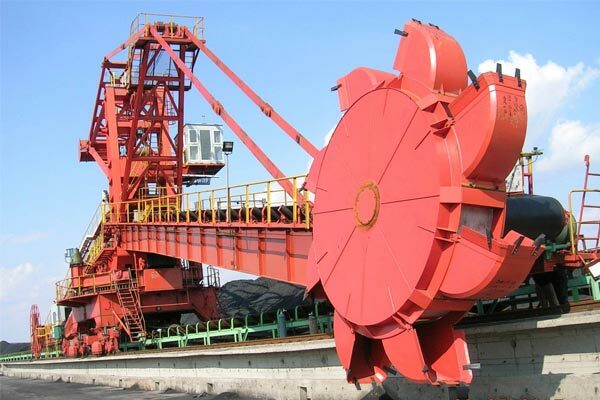 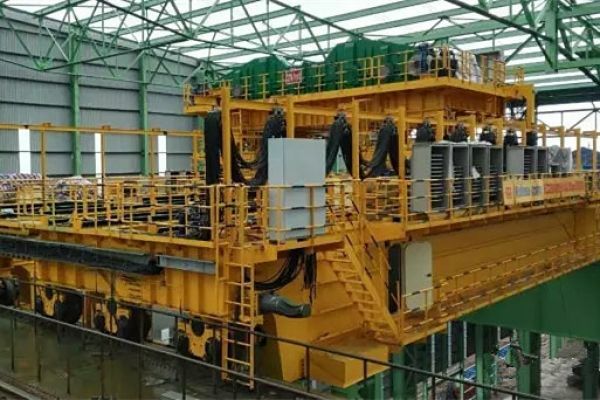 This 320t crane is the biggest metallurgical foundry crane ever made in Henan Province, China. 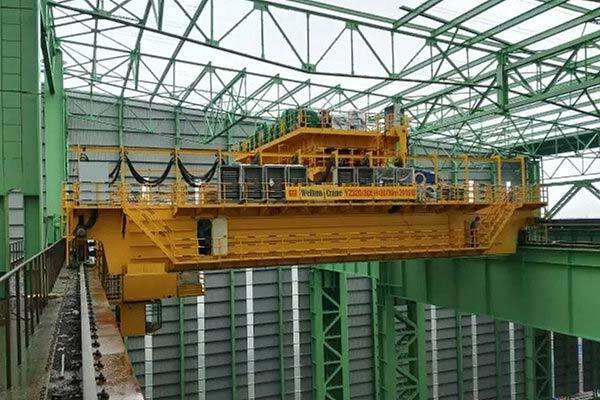 Its main structure is with 4 girders and 6 rails. 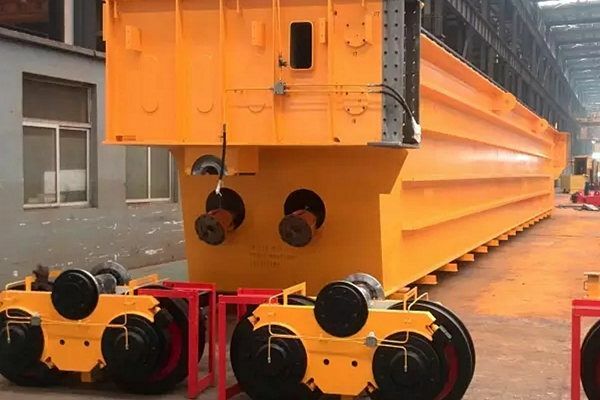 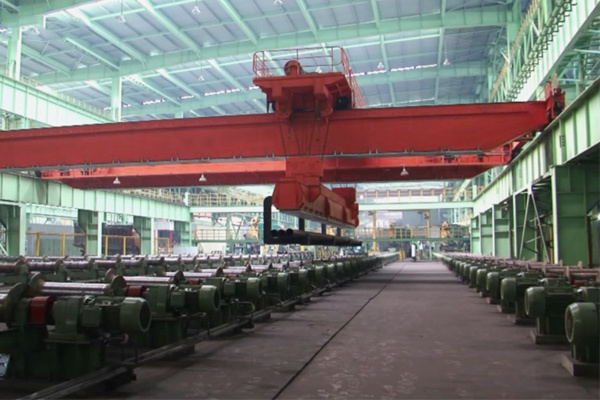 This 320t overhead crane for foundry is the biggest metallurgical foundry crane ever made in Henan Province, China. 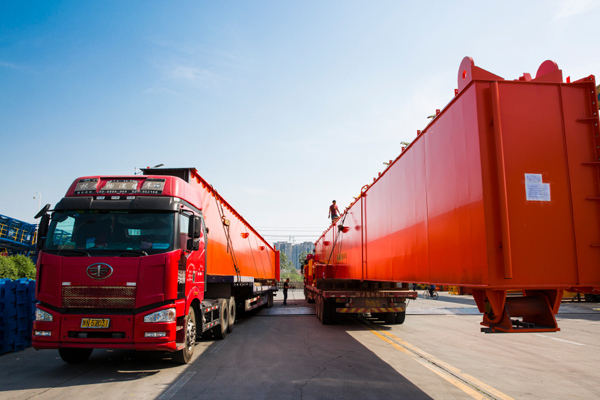 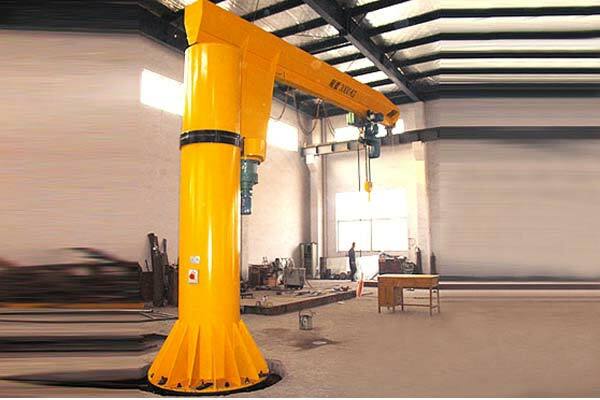 During manufacture and installation, we have obtained valuable experiences to lay the foundation for manufacturing crane with more technology and complex structure. 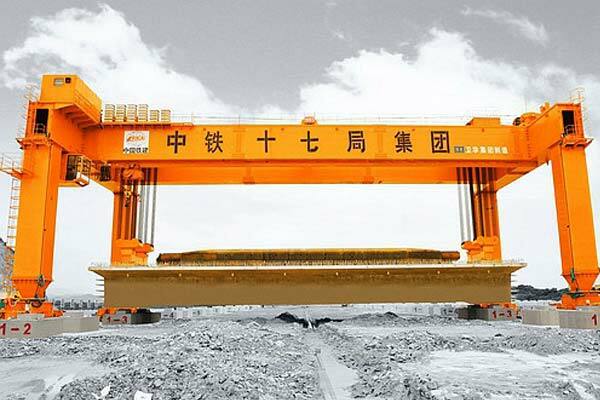 The main structure of this 320t foundry crane is designed with 4 girders and 6 rails. 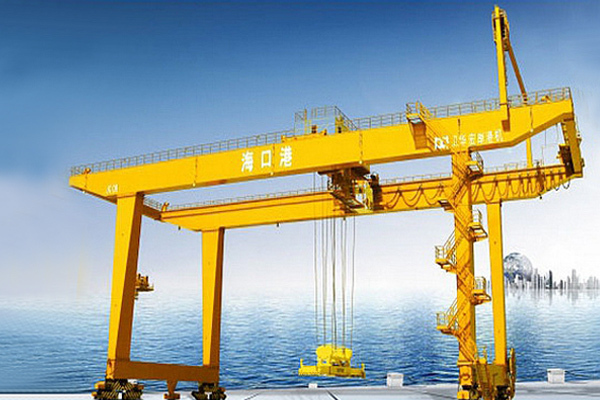 The highlights of this crane are integral processing technology and secondary assembly technology. 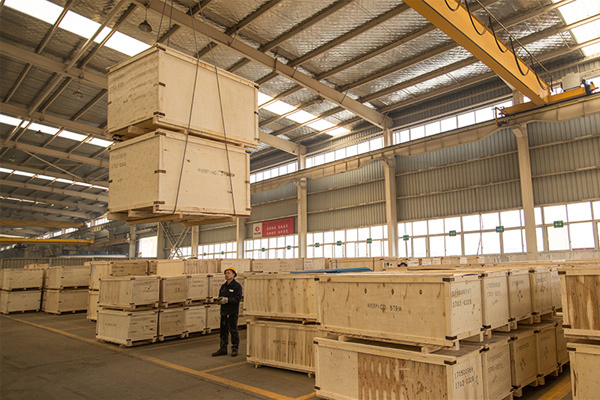 For the first time assembly, the welding components sizes are fixed and adopt flat position welding to ensure the quality of welding seams; and the secondary assembly is to release welding stress before the integral processing of the bridge to ensure the stability and accuracy of product process precision. 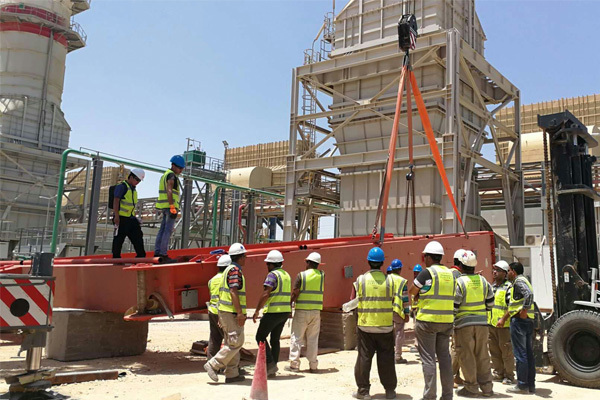 The two-times assembly technologies could maximally ensure the precision of gauge, diagonal and span, as well as users' site installation. 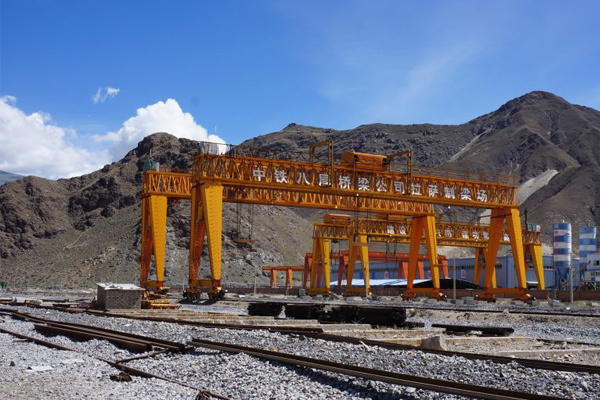 Its main structure is with 4 girders and 6 rails. 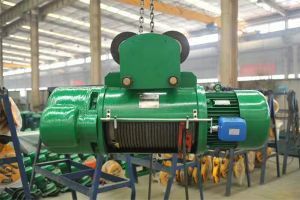 The highlights of this machine are integral processing technology and secondary assembly technology. For the first time assembly, the welding components sizes are fixed and adopt flat position welding to ensure the quality of welding seams; and the secondary assembly is to release welding stress before the integral processing of the bridge to ensure the stability and accuracy of product process precision.